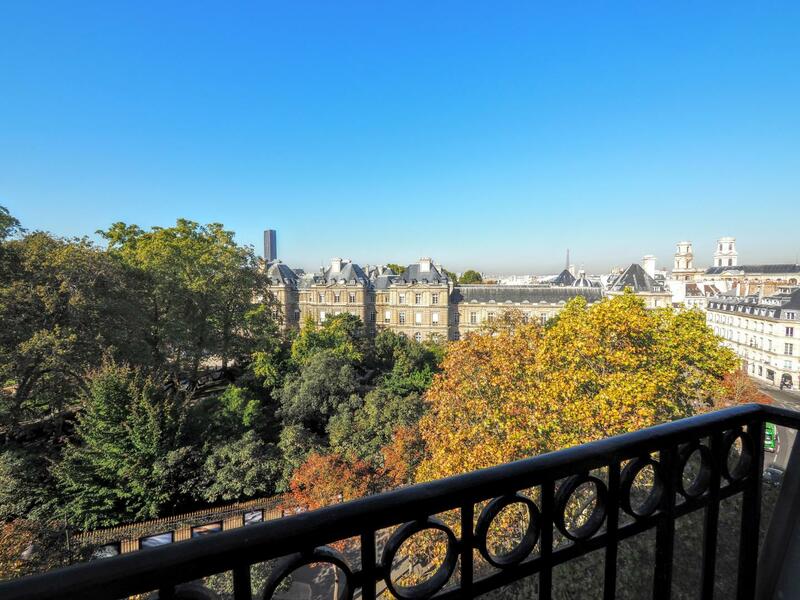 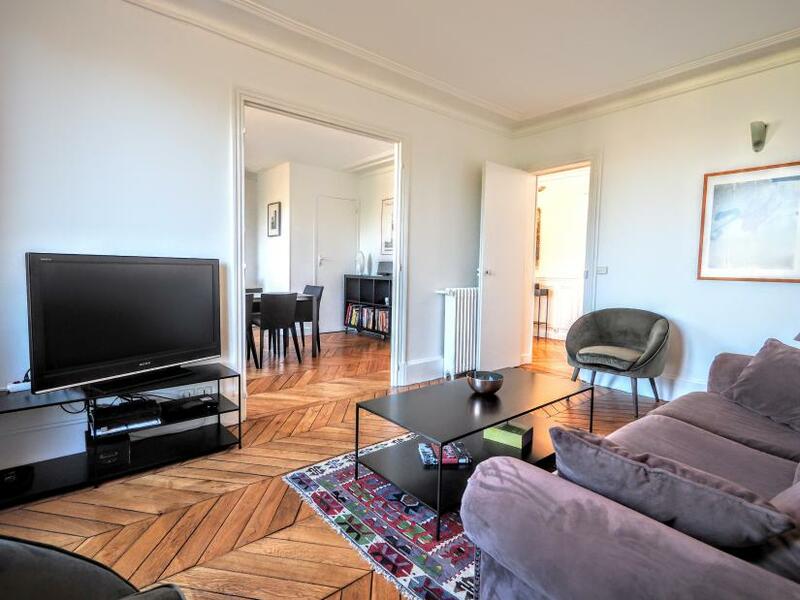 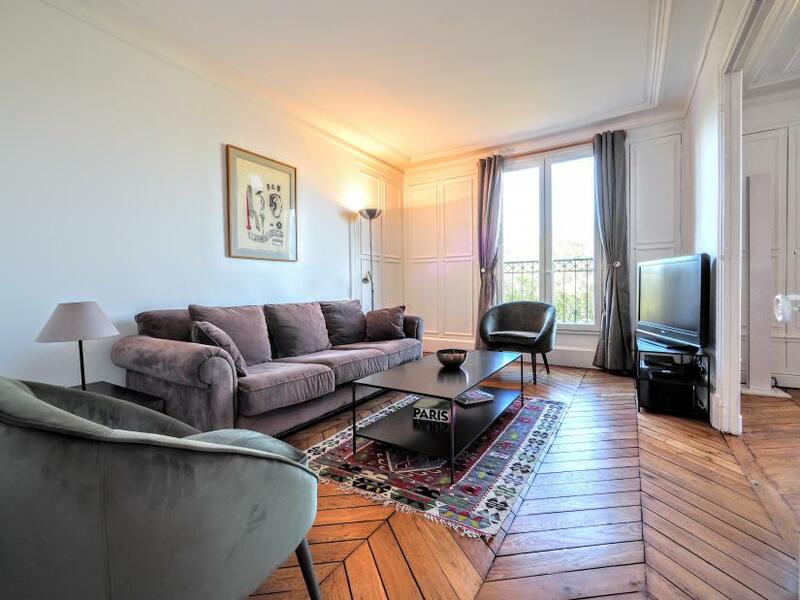 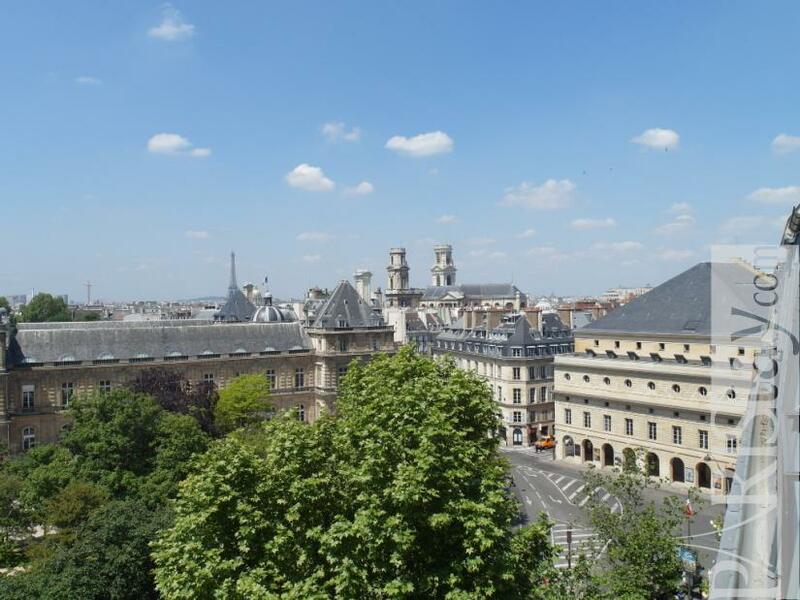 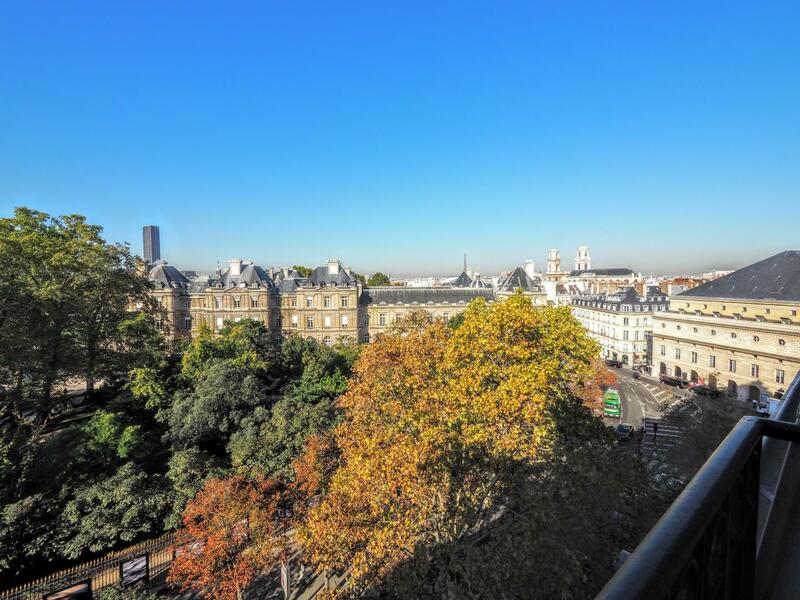 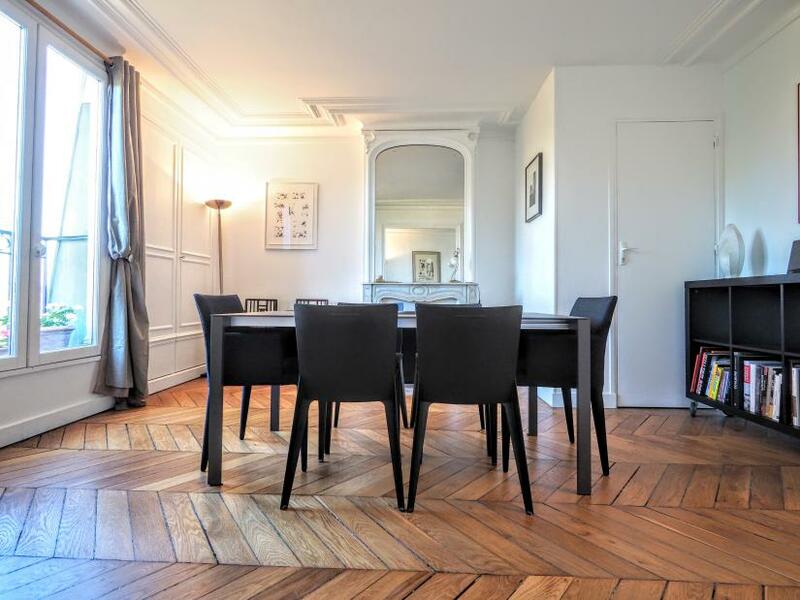 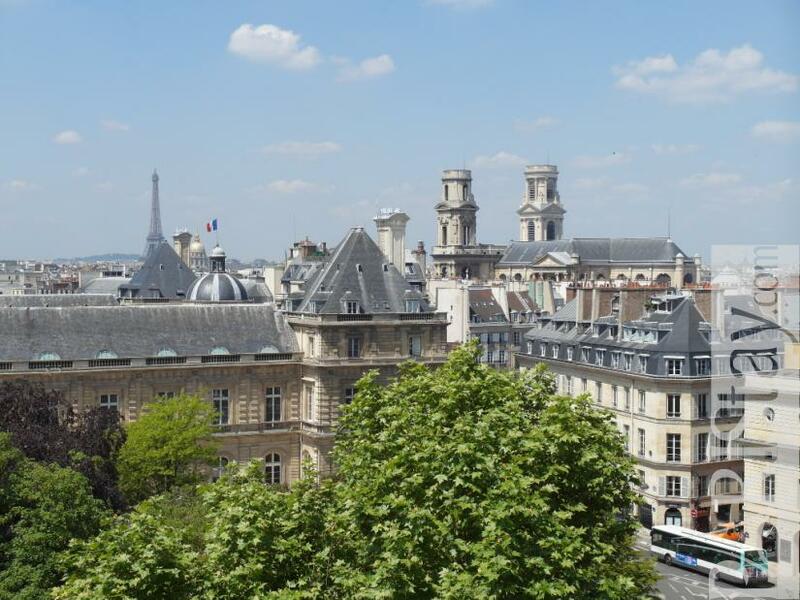 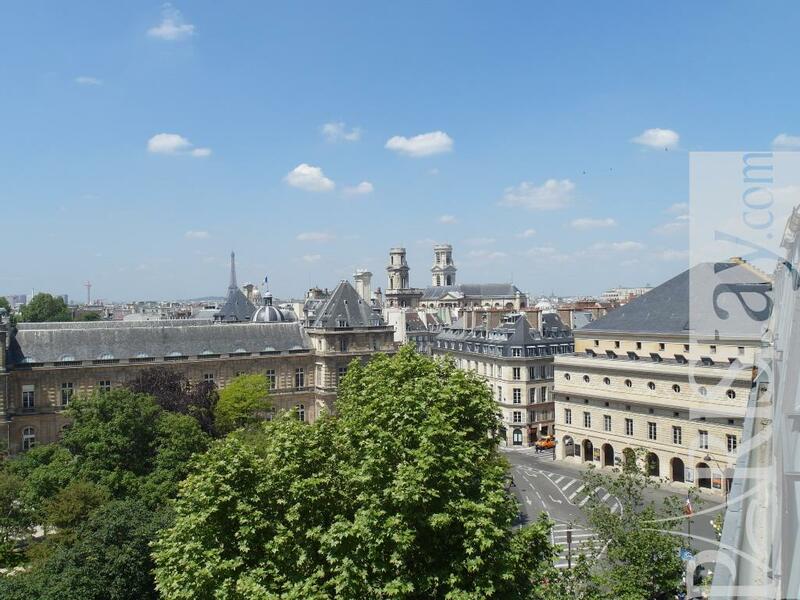 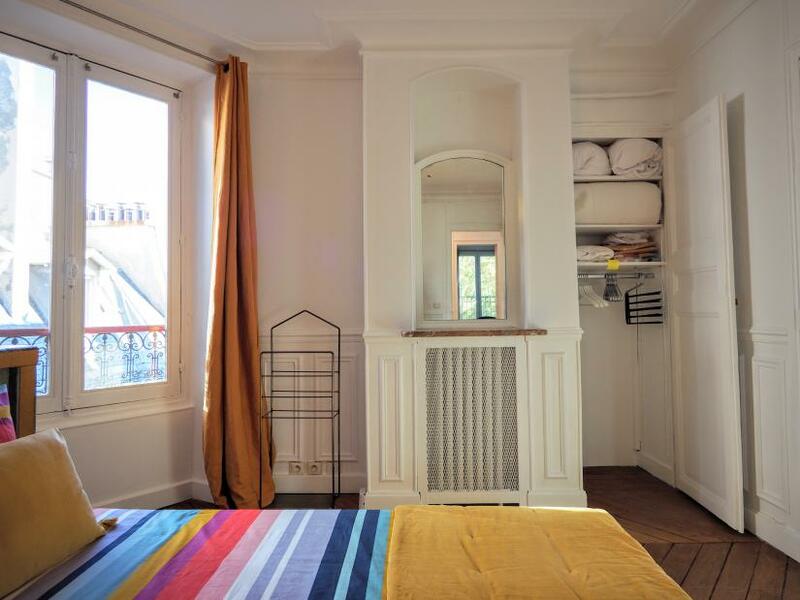 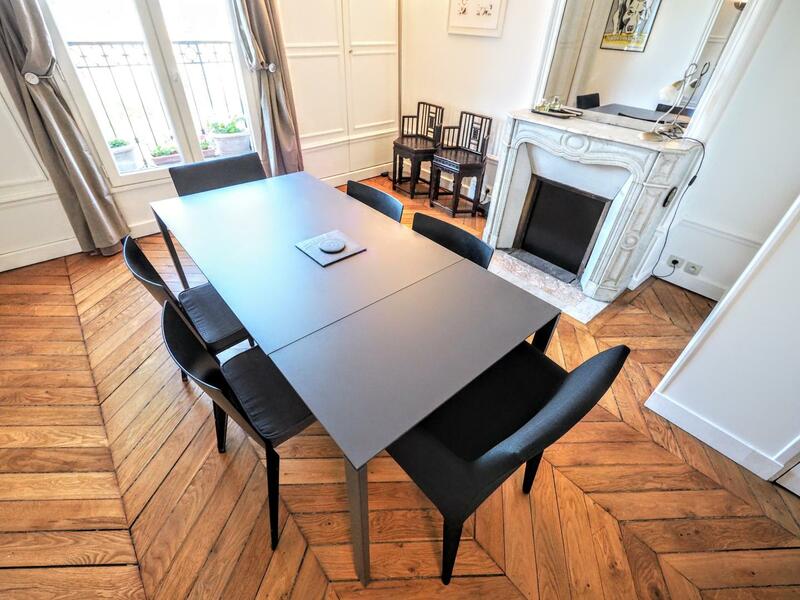 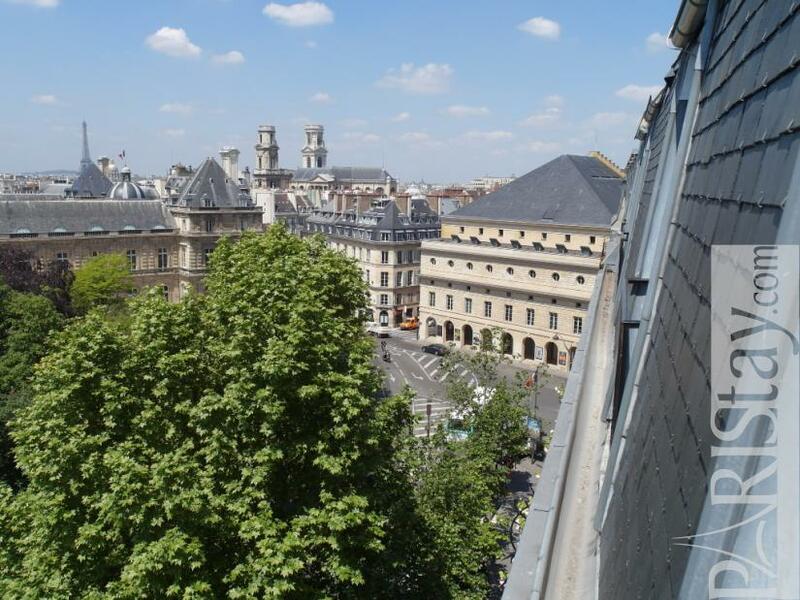 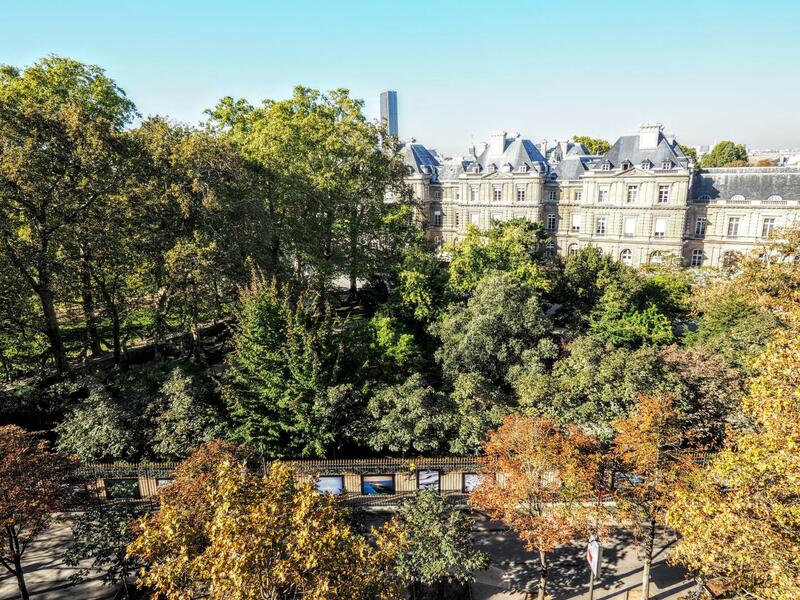 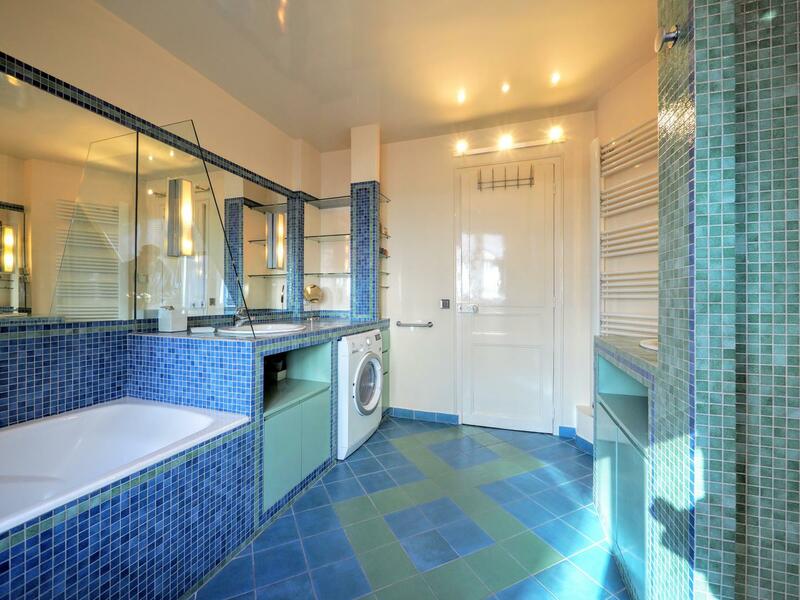 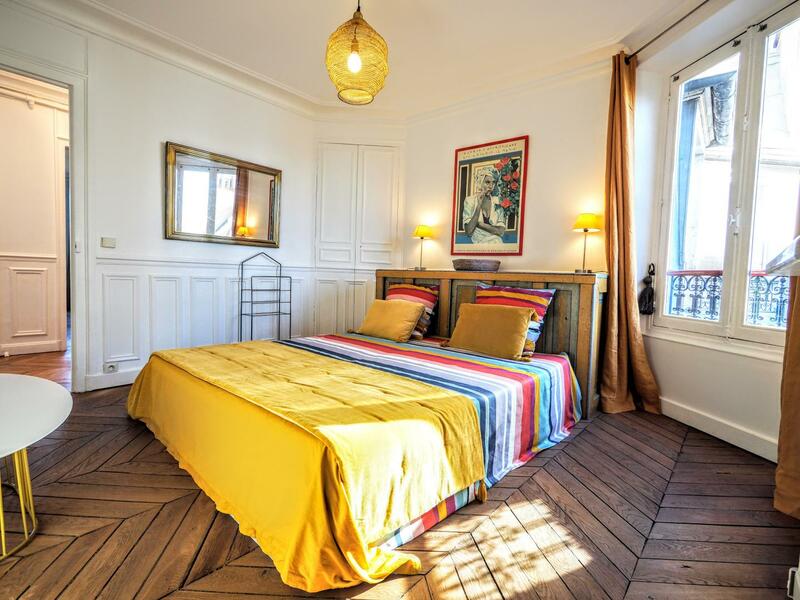 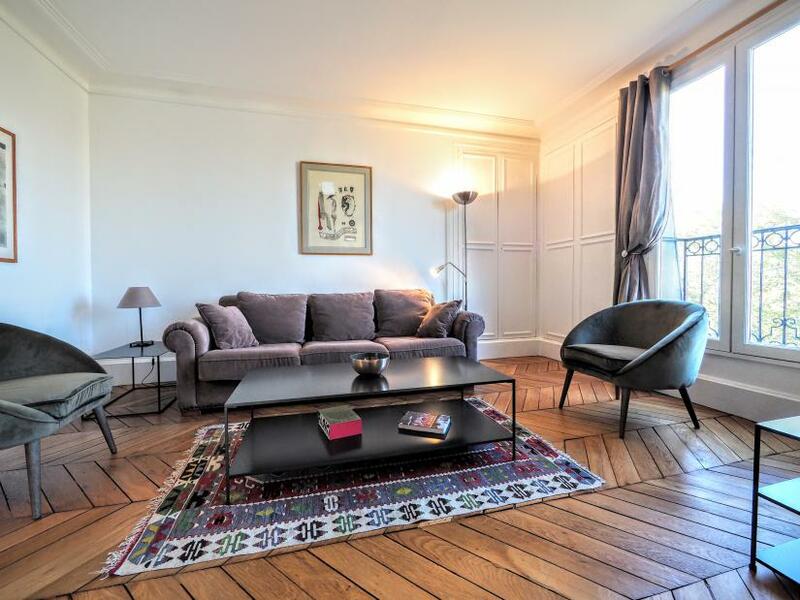 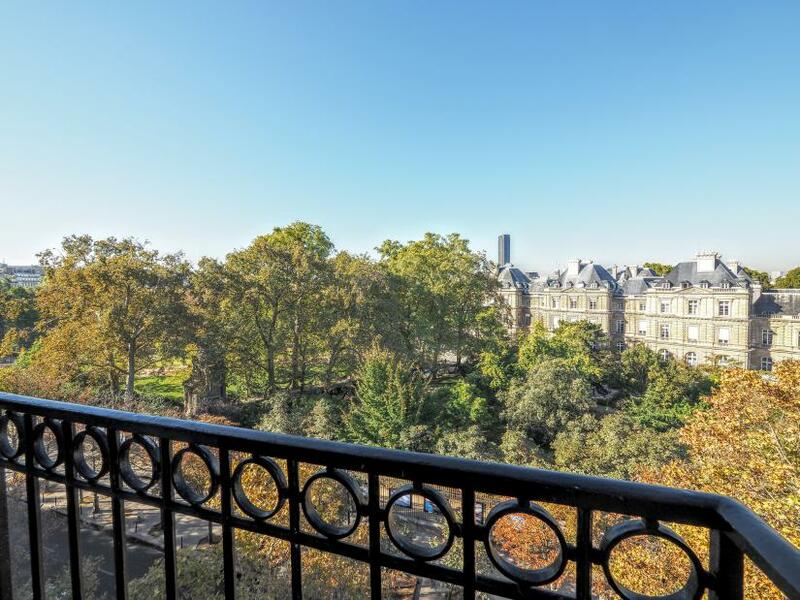 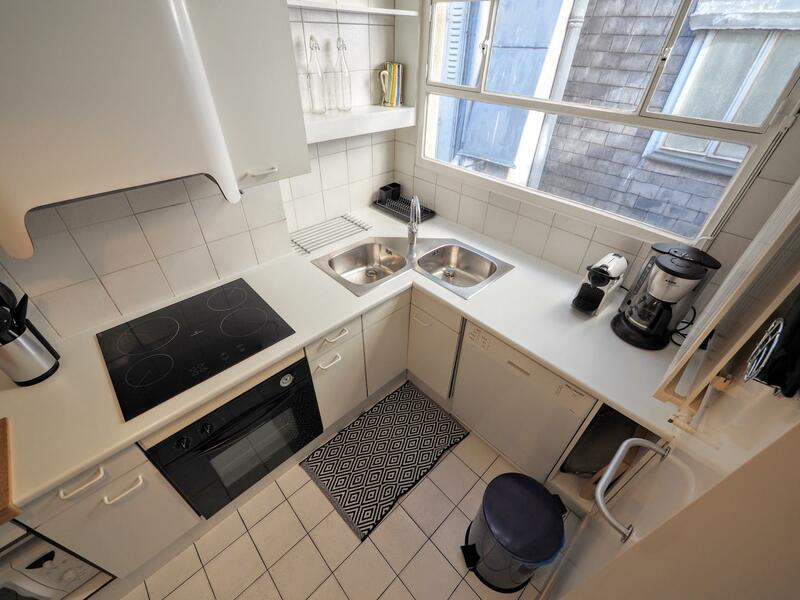 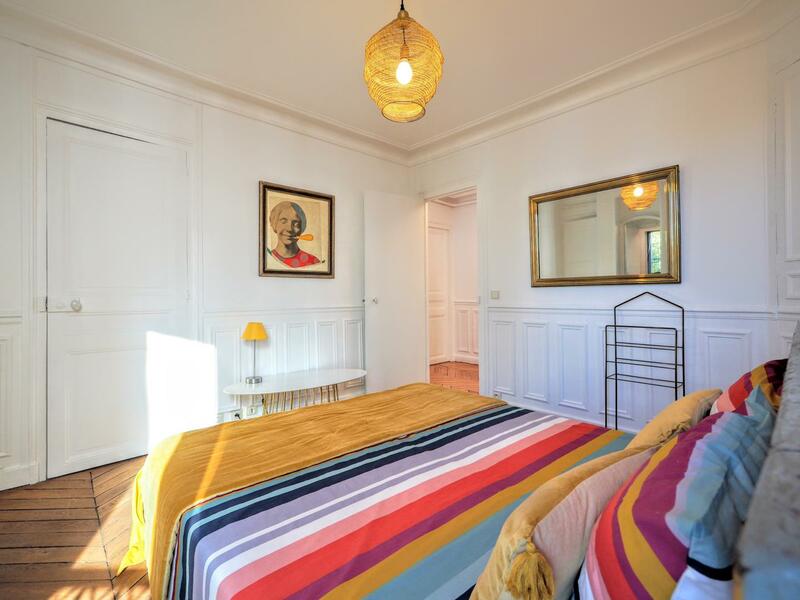 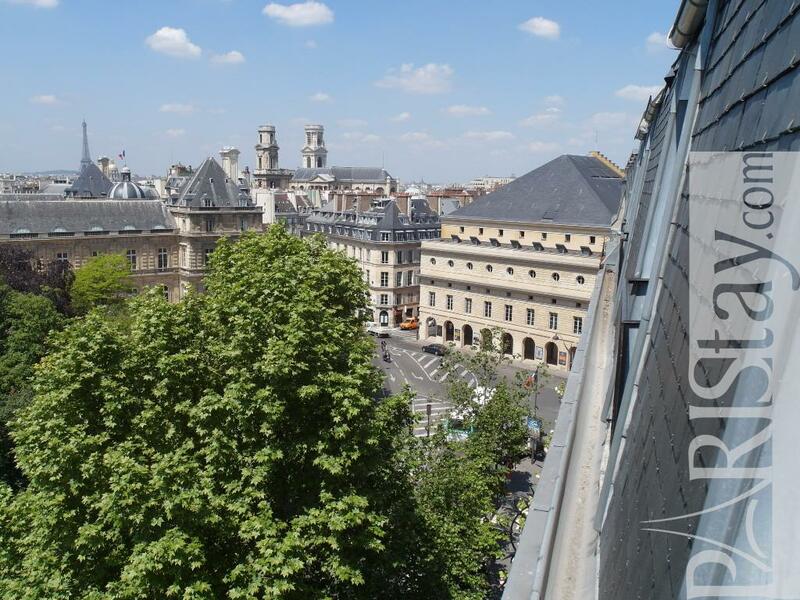 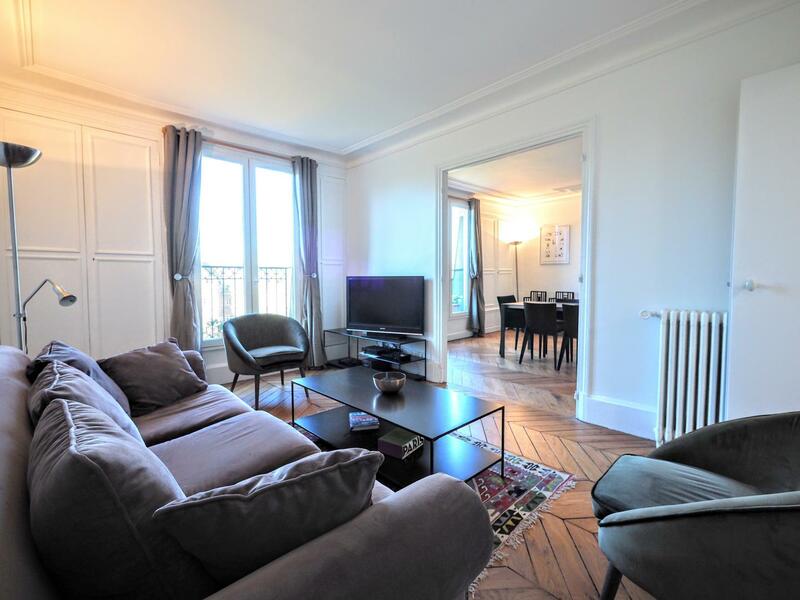 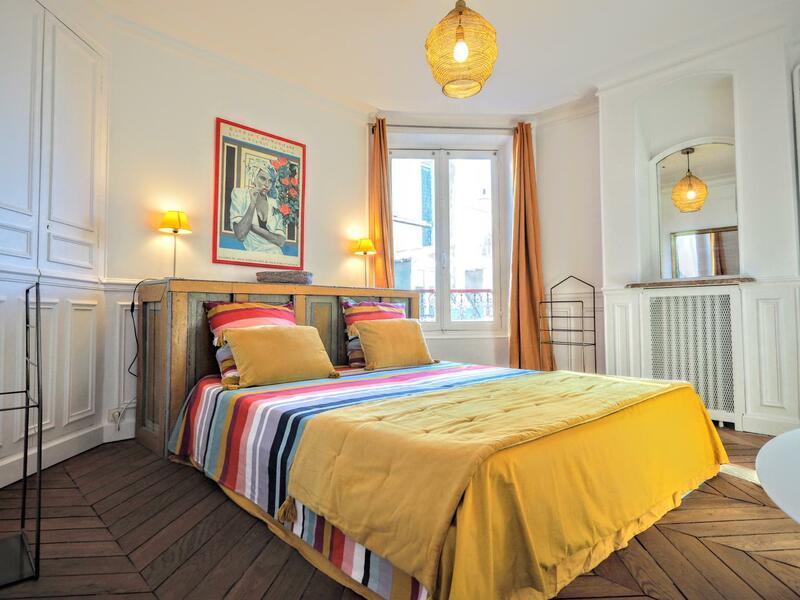 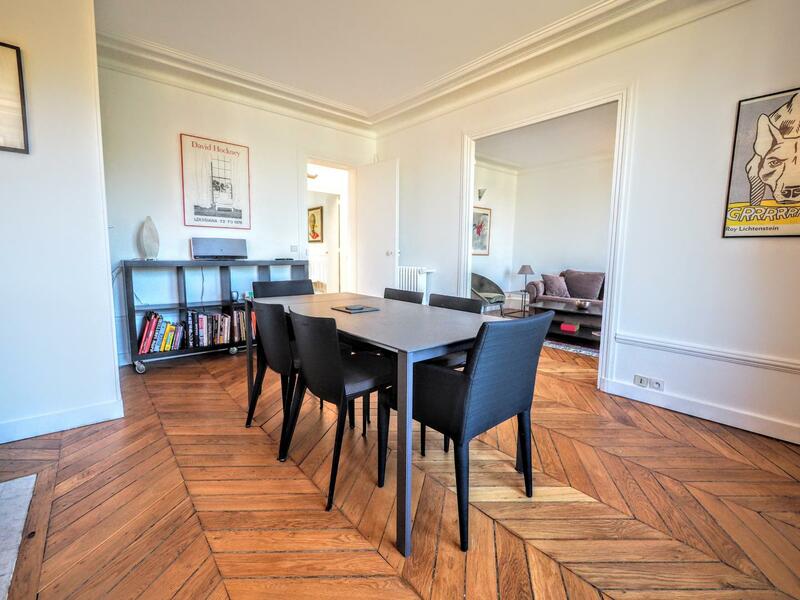 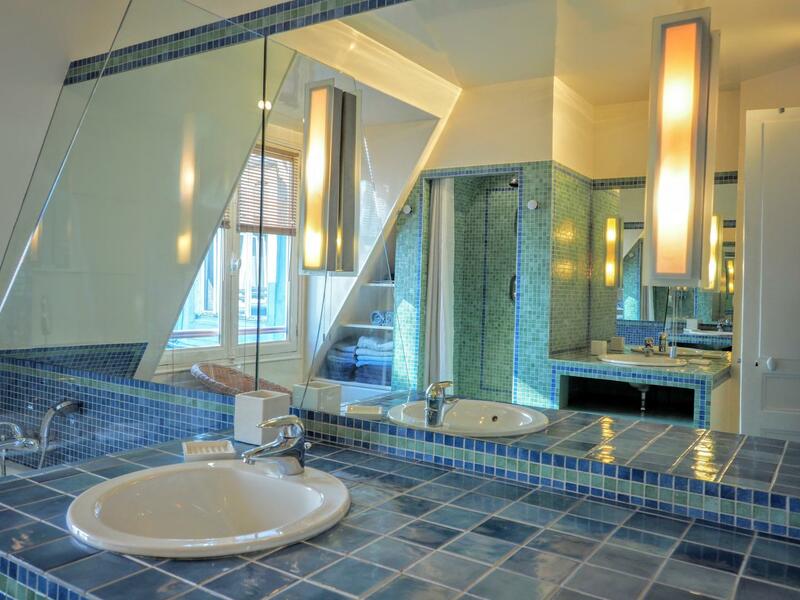 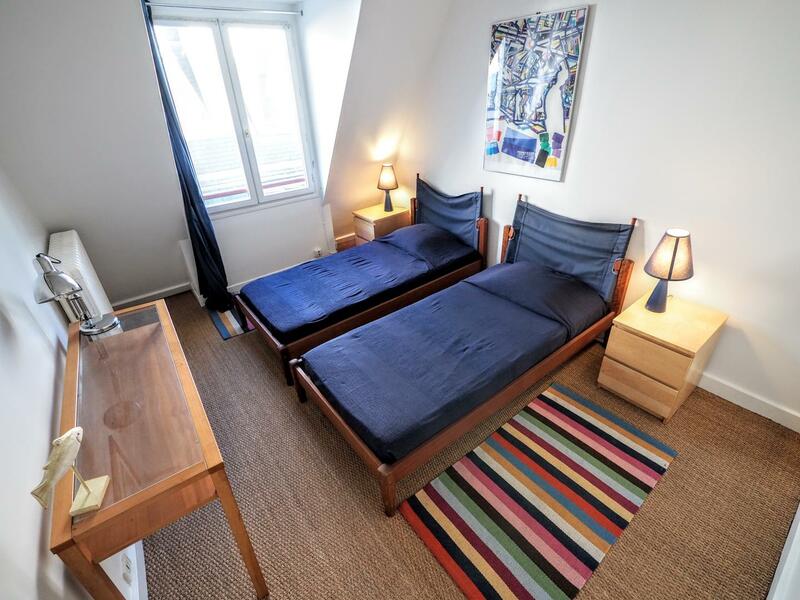 Amazing 2 bedroom Apartment Rental located in the best 6th arrondissement, close to he Luxembourg garden, the Odeon theatre, the Senate, Panthéon Sorbonne and next to the lovely and lively Saint Germain des prés area. 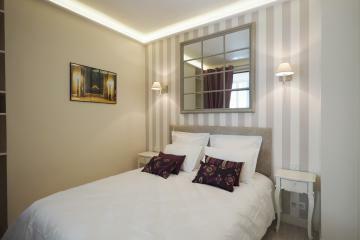 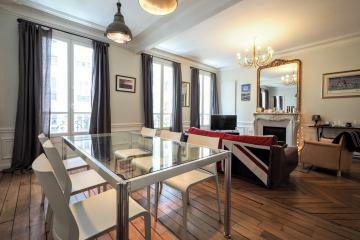 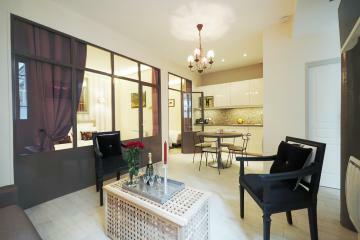 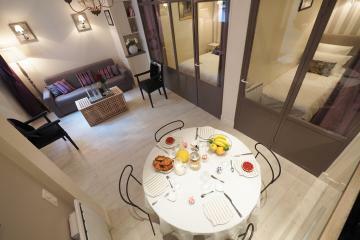 This family apartment is situated in a typical parisian building, on 6th floor with lift and balconies. 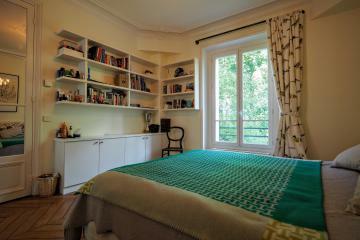 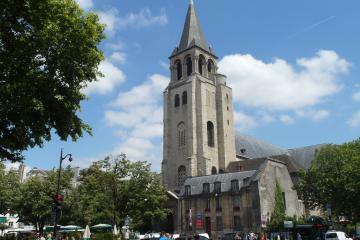 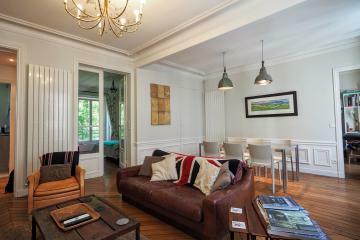 It offers a unique view on the wonderful Luxembourg garden and all monuments, from a spacious living room. 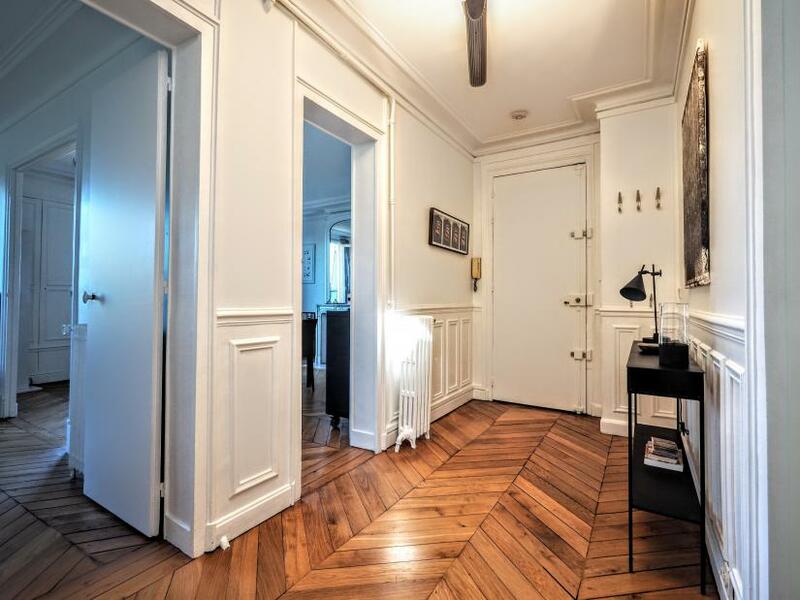 The apartment presents a charming parisian spirit with beautiful hardwood floors, moldings and decorative fireplaces. 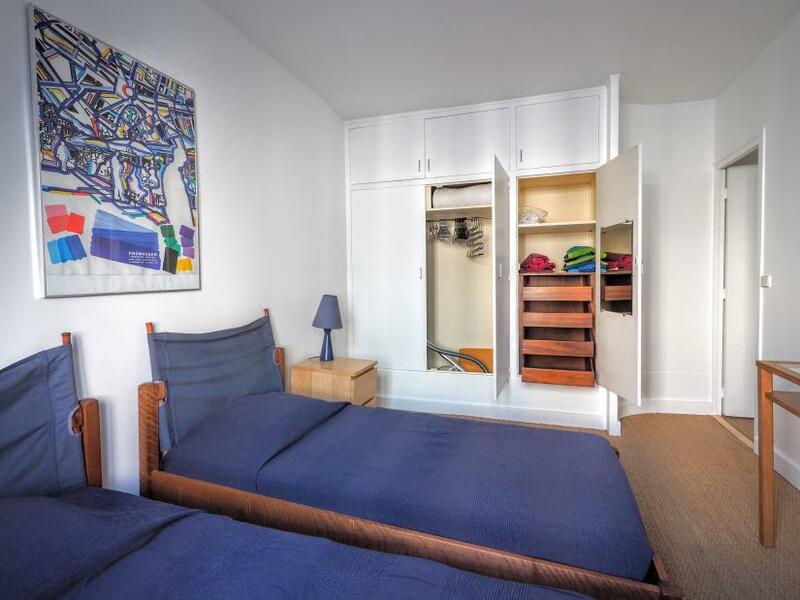 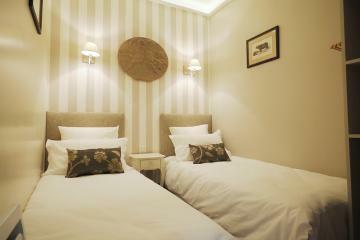 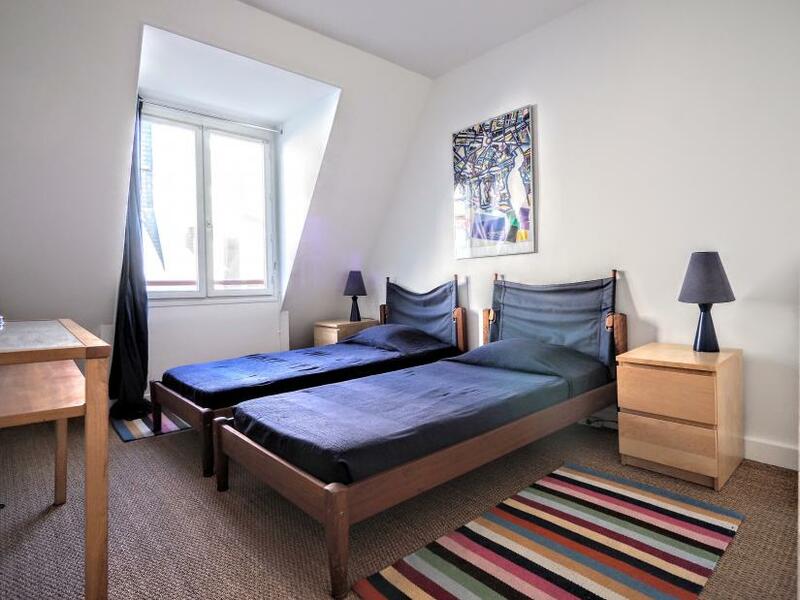 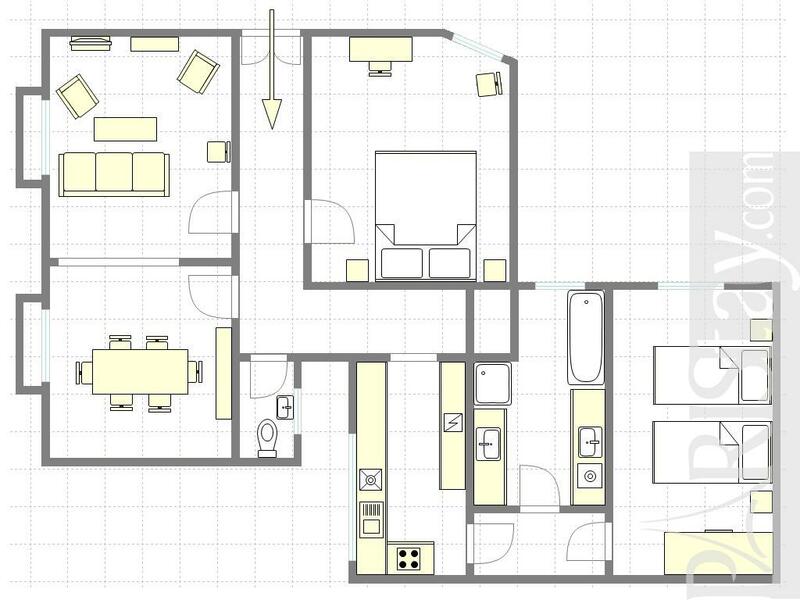 It offers a master bedroom with a king size bed on a quiet courtyard and a second bedroom with 2 single beds. 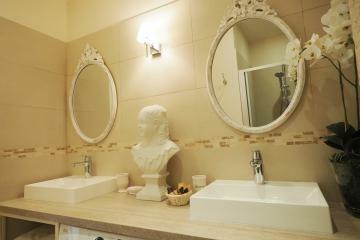 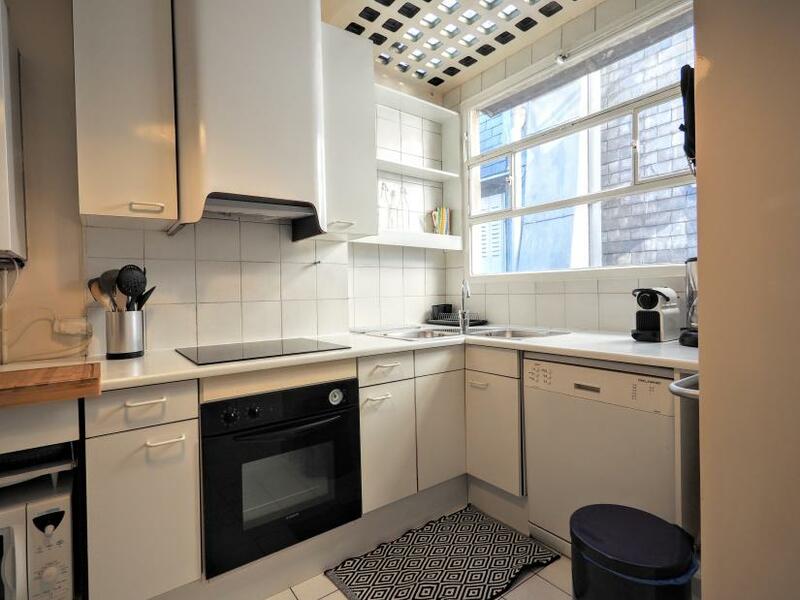 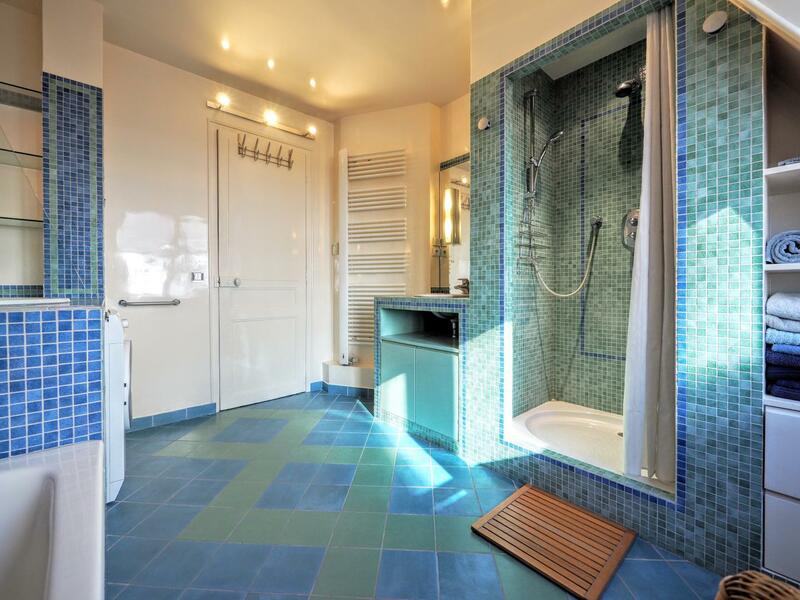 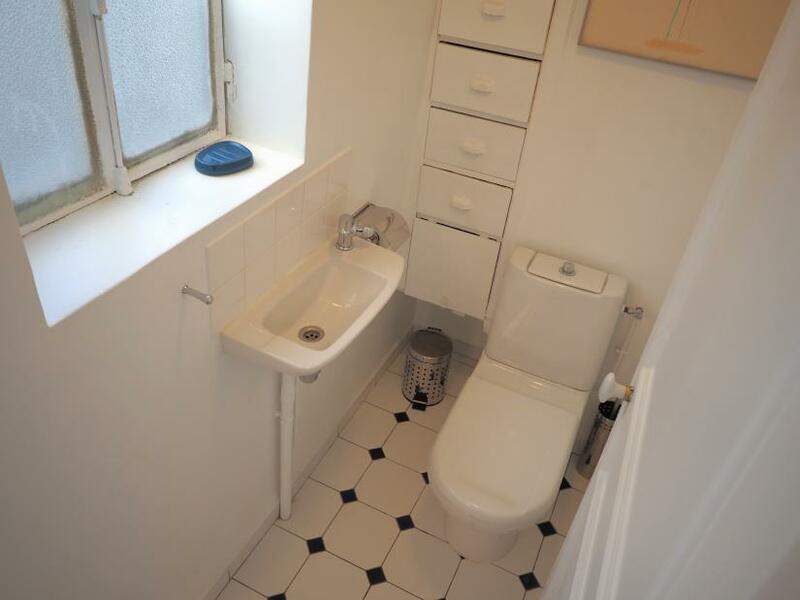 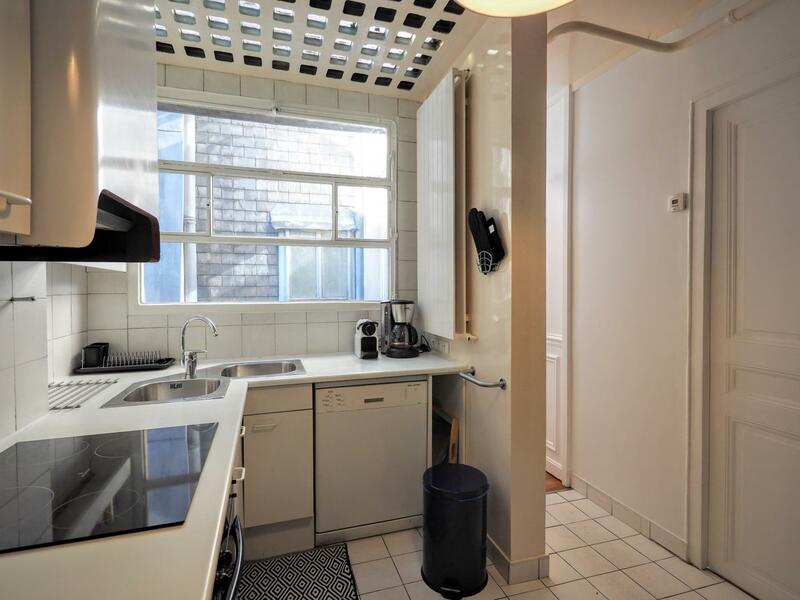 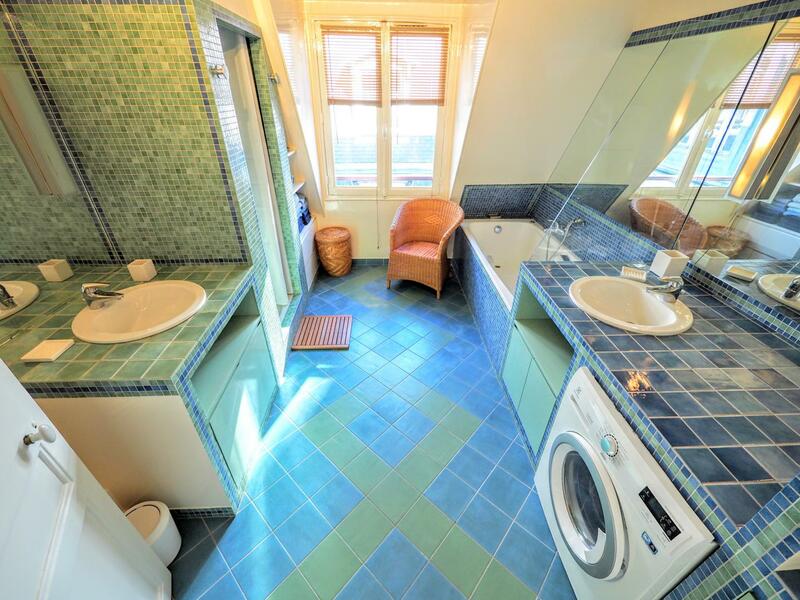 Beautiful bathroom with bath tub and separate shower, bright fully equipped kitchen, separate toilet. 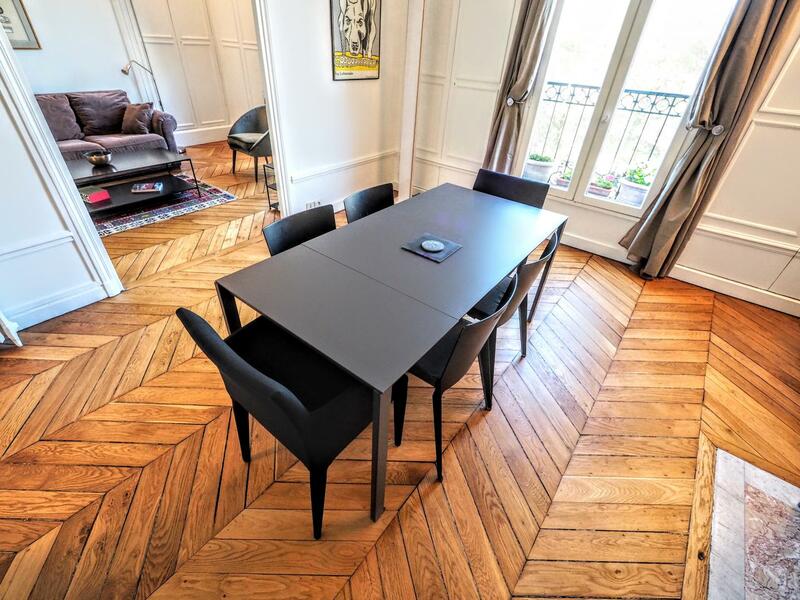 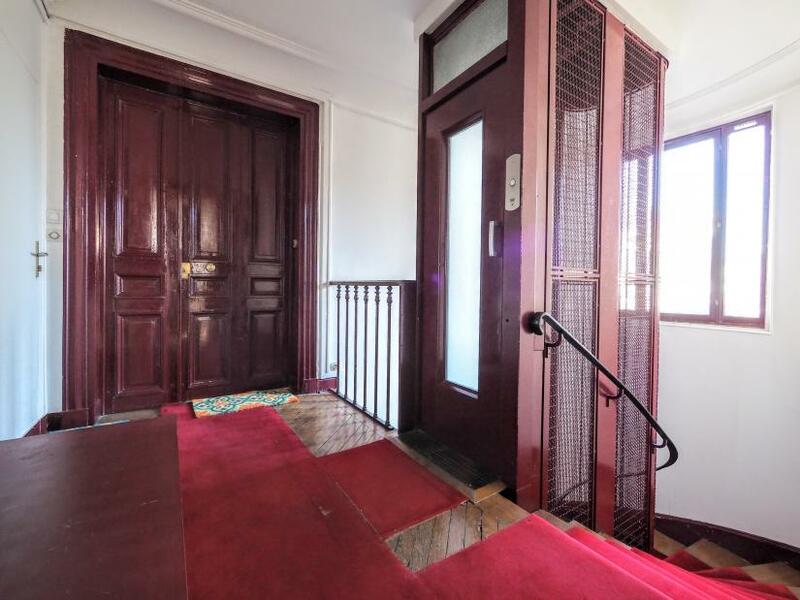 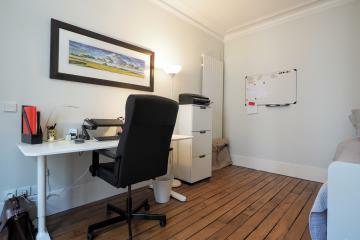 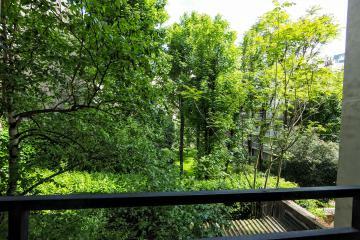 1870's Building, 6 rd floor, with Lift, entry code security system, with intercom, 2 bedrooms Appartement, furnished, Approx: 110m² / 1183 Sq.Ft.